The arrival of your new son or daughter is a time of excitement and joy. It’s often a hectic time as well, so it can be difficult to remember to pack everything that you need to bring to the hospital. 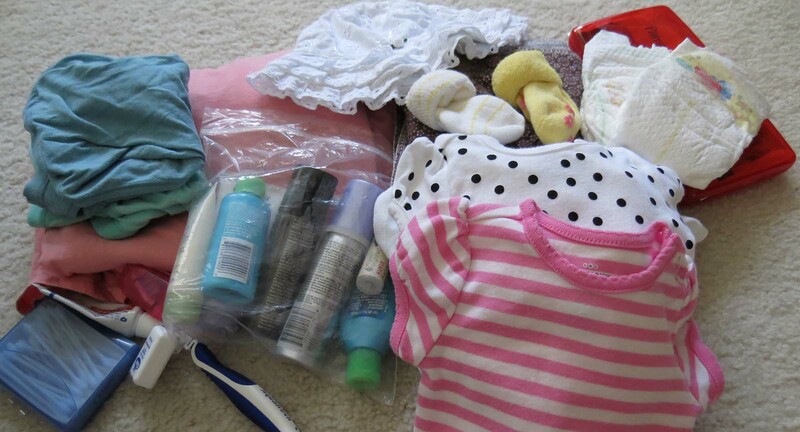 About a month before the baby’s due date, you should make sure you have the following items. Pack as many as you can beforehand. (This one is from my prenatal booklet handed to me by my OB-Gyne from Multicare Pharmaceuticals Philippines). Most of my baby stuffs I got from the gifts given to me by my office mates during my baby shower. So, I only need to buy newborn pants, mittens, new born cloth (lampin) and my going home outfits also best to use when breastfeeding at the hospital. You can also check out this site for more relevant items to bring with you upon your arrival at the hospital on this site here. Also, don’t forget to bring the following essentials especially needed in the hospital for medical/legal purposes. Hope this post helped you on your preparation for the coming of your newborns. Anything you’d like to add to the list? Do leave your comments and share. I am having a giveaway on my blog too, maybe you wanna to join? Timely piece . I Appreciate the facts , Does anyone know where I could get access to a fillable PH PMRF form to fill out ? With a health insurance policy you know that you're ready for anything that comes your way. Whether it's for just yourself or your family as well, buying the perfect health insurance is a must.